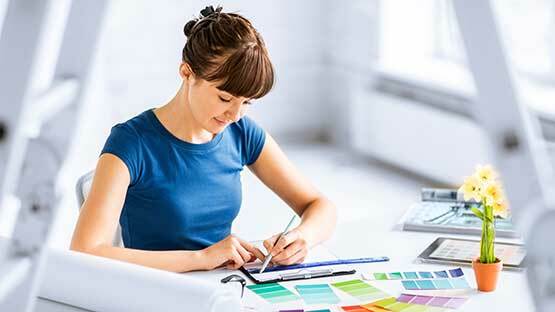 The Associate in Arts Degree in Interior Design is designed to provide students with practical, hands-on training to learn the skills necessary to obtain employment in the highly competitive field of Interior Design. Students will learn to use the latest technologies in state-of-the-art facilities, giving them the knowledge and experience they will need to successfully achieve their academic goals and professional aspirations. Interior Design studies combine architecture, art and design courses, training the student to understand the relation of interior spaces to the total design of structures (including architecture, landscaping and lighting). An interior designer encounters a variety of challenging work, available in professional, institutional and private settings.